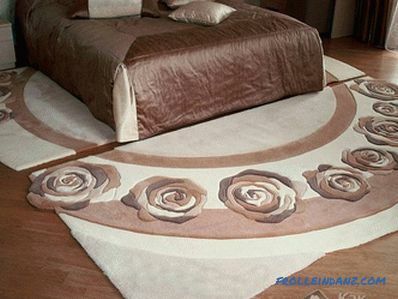 Throughout the long history of mankind, carpets have always been a wonderful decoration of the home. 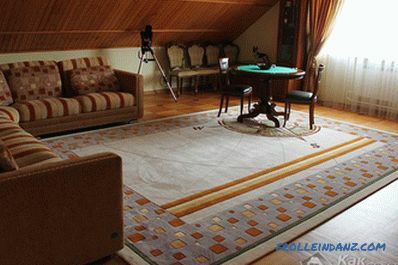 In ancient times, a beautiful woolen or silk carpet was an expensive pleasure, and its presence in the house indicated a high level of wealth of the owners. 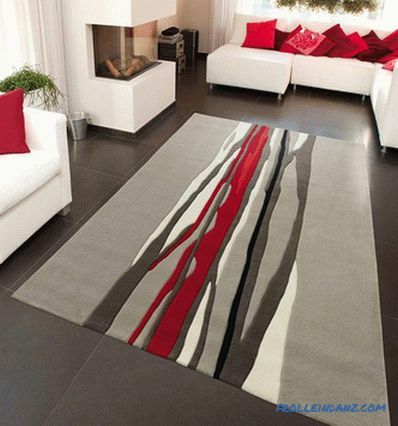 Today, manufacturers offer a huge selection of carpets: from cheap to very expensive handmade carpets. Besides its beautiful decorative qualities, floor carpets woven from woolen threads help us to protect ourselves from colds during the cool season. In addition, they indirectly contribute to the strengthening of our nervous system: it is thanks to the soft and fluffy carpets in the rooms that there is much less extraneous noise, the echo disappears, and our loud steps become almost inaudible. Now about dust ... Dust always appears in any room, regardless of whether it has a carpet or not. Conclusion: the more often the house will be cleaned, the cleaner it will be. And remember that any room with a luxurious carpet makes a pleasant impression of a healthy environment. So, we have understood the excellent qualities of floor carpets, now it's time to move on to studying the rules for choosing this wonderful decorative item. Our article will help you understand how to choose a carpet on the floor, so that it will provide aesthetic pleasure for a long time and at the same time be practical. 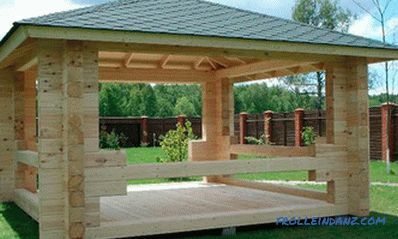 If you want to the carpet on the floor did not disappoint you throughout the entire period of its service; approach its choice with special care. 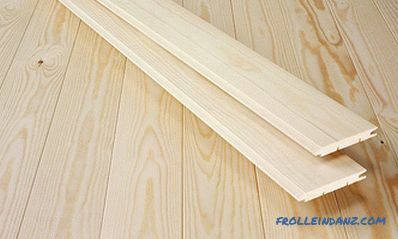 Be sure to consider the purpose of the room for which you choose a floor carpet. Any designer will tell you that for the bedroom is best suited fluffy, soft natural carpet of pastel shades, selected to match the basic color scheme of the room. 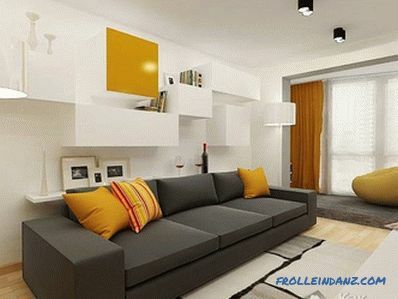 A white carpet or with a diagonal pattern perfectly helps to visually enlarge a small room. For a room where you sleep, you can purchase a wool carpet or a carpet with a long nap that covers the entire floor space. 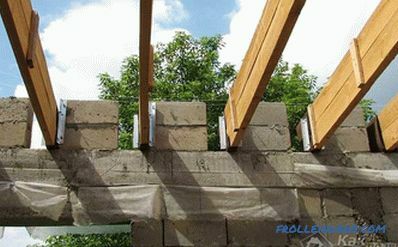 Such coverage will help you create a cozy atmosphere and suppress any noise. Bedside space can also be decorated with small soft rugs. 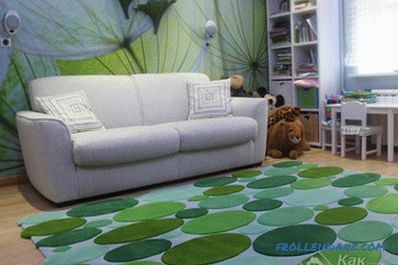 For a child's room is well suited, for example , bright carpet with an interesting geometric pattern and a short nap. Short pile makes the carpet resistant to abrasion. When choosing a carpet for a child’s room, keep in mind that it must be painted with health-friendly dyes. The hall or the living room will be perfectly decorated with a large luxurious carpet with an original ornament and low pile. 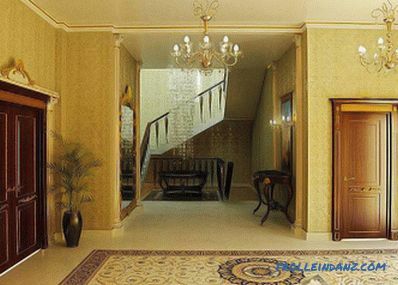 But for the hallway you can safely buy artificial a carpet with a rich pattern, preferably on a rubber base, since such a floor will be more resistant to abrasion than any others. 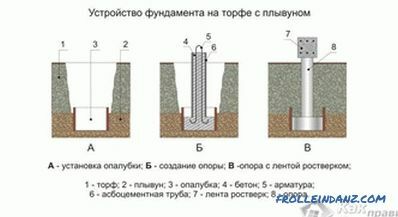 In this case, the picture will help you to hide so frequent for the hallway pollution. Cotton or practical synthetic will do for the bathroom foam rubber mats. Please note that a large carpet will always attract attention. Therefore, for exclusive interiors with many unusual details or with original furniture, a single-colored carpet with a barely noticeable, non-contrast pattern is best suited. 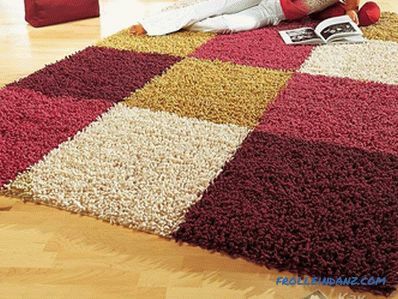 Small carpets up to 2 meters long can divide a large room into zones. Small fluffy rugs are a great accessory. 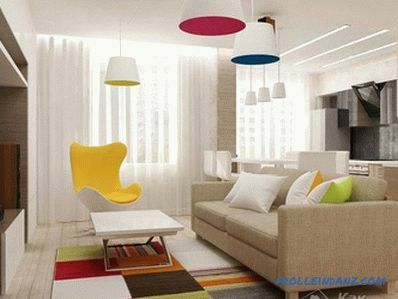 They can be placed anywhere in the room as color accents. They look great by the fireplace, near the chairs or near the bed. Pay attention to the color of the carpet, especially when it is large, because the color can give a room both a warm and a cold look. For dark rooms, a carpet on a warm shade floor is well suited, and for a light room, on the contrary - a cold tone. 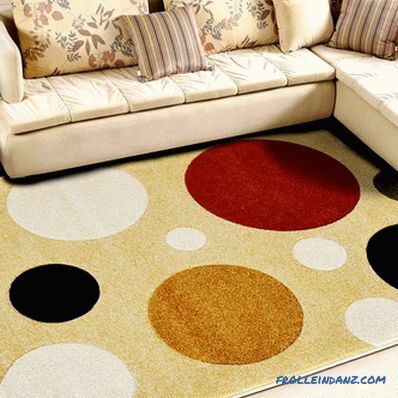 A carpet of contrasting color will look stylish on a dark floor. We hope that being in the carpet store you will remember our advice.